Nissan Navara loan and get pre-approval. 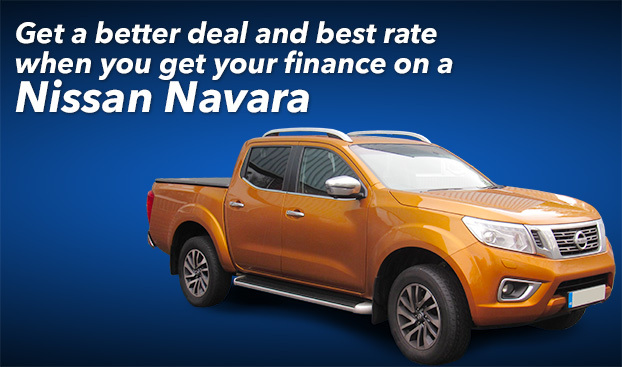 We’ll help you get your Navara loan. That’s easy! Nissan Navara finance our specialty. Because we are leaders in Nissan Navara finance and loans. Experience counts, there can be pitfalls in credit. Fast answers, high approval rate. The best rates and terms on the market. Low doc and ‘no financials’ options. 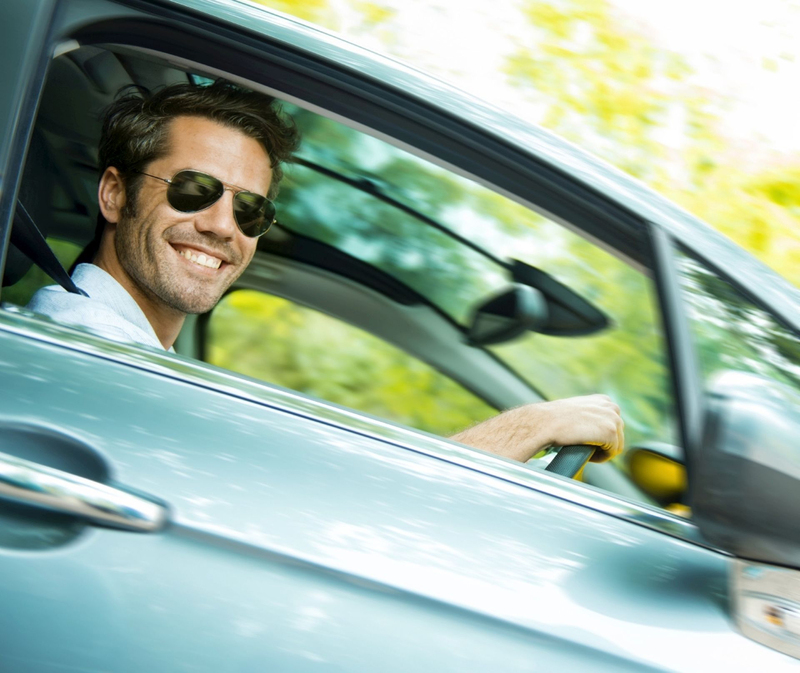 A car loan is an important loan, trust the dedicated experts at Ezilend. Private sales ok, search and save from a private vendor. You want the Navara, minus the hassle of overwhelming loan processes and confusion. That’s where we come in. We make the process stress-free, fast and simple so you can relax. We put our 25 years of finance experience to work for you. We cut the red tape and work with quality lending partners to provide an easier and more personal service for you. Our loan consultants are focused on providing the very best loan for your budget, no matter your location in Australia or credit history. We focus on getting you driving that Navara as soon as possible! Our base interest rates are amongst the best in Australia, backed by the finest lenders across the country, which makes borrowing easier no matter where you are. Apply and get preapproval. That’s Easy! Don’t believe what you’re told at car yards about finance, get independent advice from us, the Navara car loan experts. We are Australia’s premiere Nissan finance contact. We provide expert financing for your Nissan Navara that fits your budget, your driving, and your personal style.